NOTE: Projection screen, additional furniture and accessories not included. 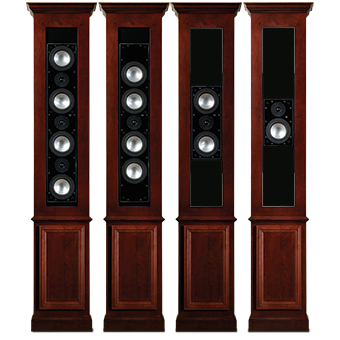 RBH’s CinemaSITE combines our award-winning Signature In-wall series speakers with furniture-grade cabinetry, bringing quality to the home theater room without the costly expense of a custom cabinet maker. 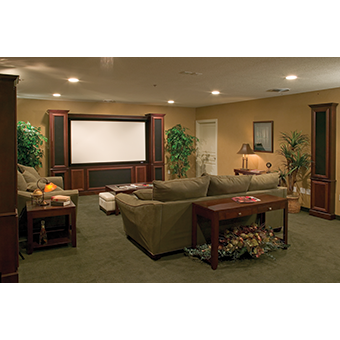 Placing speakers into custom or built-in cabinetry is nothing new; however, custom designed home theater furniture can be costly and can take extra time to design, build and install. CinemaSITE is high quality, customizable home theater furniture which can be assembled quickly and represents a great value. CinemaSITE is also designed specifically for RBH Signature In-wall speakers. 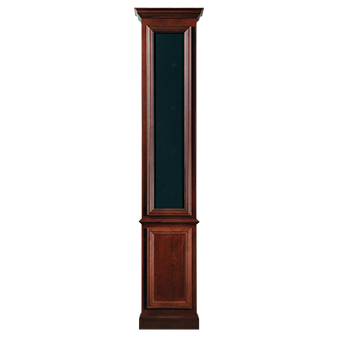 The standard RBH CinemaSITE theater system consists of three main components: the main front cabinet and two surround columns. The entire cabinet system is secured using Allen type bolts which can be assembled using the supplied tools. The front cabinet assembles quickly and securely to accommodate a 92 to 110-inch 16:9 projection screen*, the front three audio channels and the subwoofer system. Additional surround columns are easily added for supplementary channels and future surround sound formats. Your choice of Signature In-wall speakers is easily mounted using RBH’s innovative channel and steel pin mounting system. The columns and the lower panel are each designed to accommodate any configuration of the three RBH Signature In-wall models SI-740, SI-760 or SI-6100. The front columns also house the SI-12 Signature In-floor/In-ceiling subwoofer, if desired. 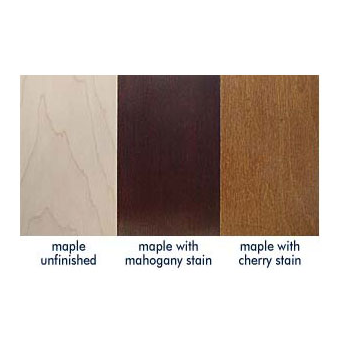 CinemaSITE is available in mahogany-stained maple or cherry-stained maple. CinemaSITE can also be ordered unfinished and then professionally finished to match your decor. For all of the Signature Series click here. See literature tab for brochure.